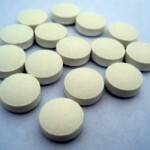 A ground-breaking treatment could provide relief for the estimated nine million osteoarthritis sufferers in the UK – and it might be particular of interest to those who don’t like to take tablets or struggle to swallow them. 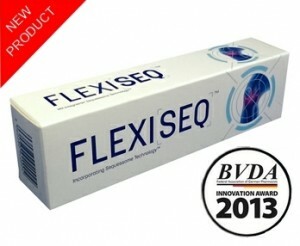 Available right now from Medical Specialists™ Pharmacy for just £17.99 without the need for a prescription, the water-based Flexiseq Gel has astounded researchers who have studied its massive impact to painful joints and the fact it is actually drug-free is even more staggering, showing no side effects from common painkillers. 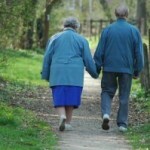 Used twice a day, the gel has been clinically proven to reduce pain and restore mobility in the afflicted joint(s). Daily application in the morning and evening should suffice to result in significant improvement in joint pain in merely two days. 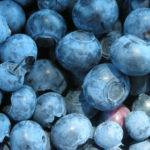 It could now be the choice of long term targeted pain relief and boosted joint function for millions of arthritis sufferers. Last year researchers conducted six clinical studies with more than 4,000 patients, finding that Flexiseq both reduces pain and improves the mobility of osteoarthritis sufferers. One particular study of 1,300 patients determined that the gel works as a natural lubricant for affected joints and is as beneficial as commonly prescribed non-steroidal anti-inflammatory drugs (NSAIDs) such as Diclofenac and Naproxen. The findings were published in a December 2013 edition of Rheumatology – the British Society of Rheumatology’s official journal. Dr John Dickson, a co-founder of the Primary Care Rheumatology Society, was involved with the study. Curious how the gel works? It is comprised of millions of droplets of fat, called ‘phospholipids’, which pass through skin and tissue, travelling to the site of the pain within the joint. These droplets of fat then cover the cartilage with a coating of protective lubricant, replacing the damaged naturally occurring phospholipids that arthritis has caused. This entry was posted in General Health News and tagged arthritis treatment, diclofenac, flexiseq, flexiseq gel, naproxen, NSAIDs, painkillers. Bookmark the permalink.